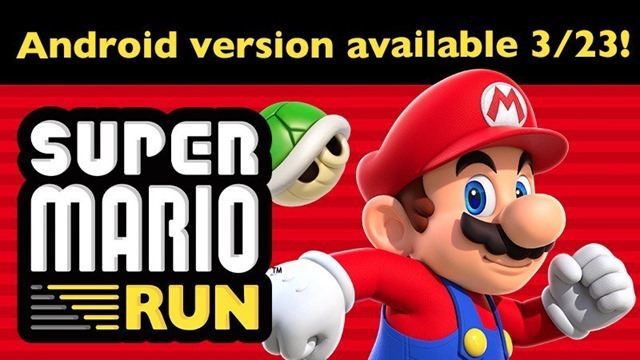 Nintendo has finally announced when the Super Mario Run Android version will be launched. After about three months since the auto-runner game was released on iOS, we will see our favorite plumber on mobile devices running on Google’s operating system, next week. But did Nintendo take too long to release the game? The delay factor apart, there are several reasons why the game may not be well received. For starters, it is an auto-runner where you just control when Mario jumps, there is no direct control of the character’s movement. Second, there is a chance of always online DRM like the iOS version has, to prevent piracy, so you cannot play the game offline. Next, is the general assumption that Super Mario Run, just like Fire Emblem, will not work on rooted devices. Why? Because the game has in-app purchases, which, a root user can technically bypass or get for Free. And then there is the fact that the game might be free to download, but will cost $10 to unlock the full version. Honestly, there are far too many endless runners, available for free, which can be played offline too. The Super Mario Run iOS version did not do well, and instead caused Nintendo’s stocks to tumble. 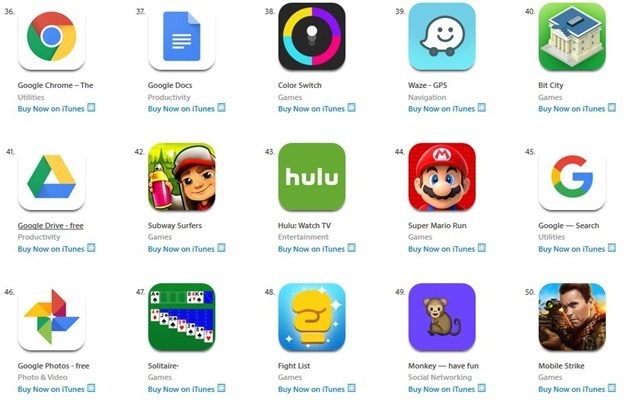 At the moment, Super Mario Run is ranked 44th in the US App Store top charts. That should tell you how the game is faring. But as a long time fan of Mario, I will not be swayed by these issues, and will at least try the game.